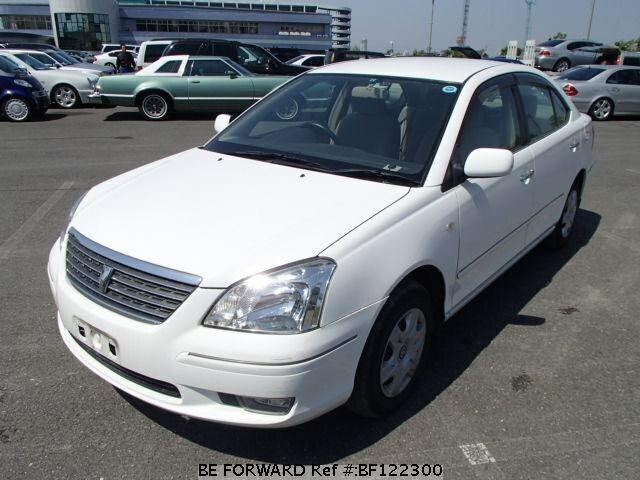 Toyota Premio, 2002 год, 380 000 руб. 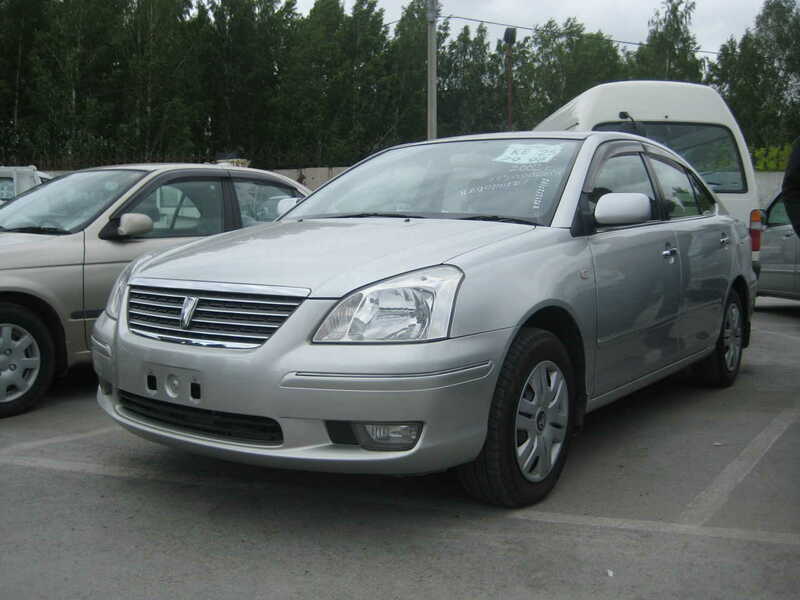 Toyota Premio, 2002 год, 355 000 руб. 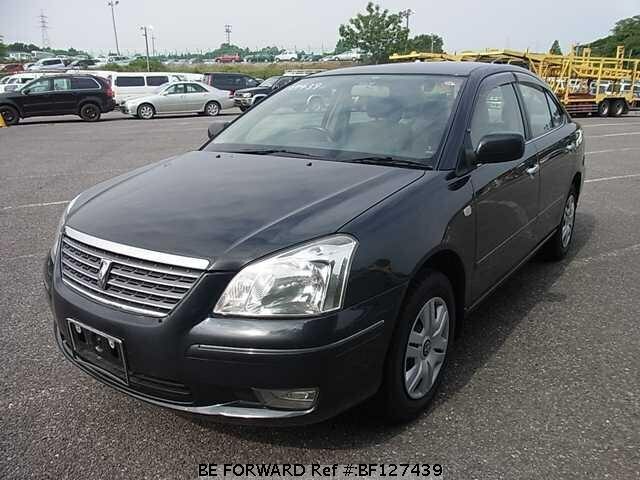 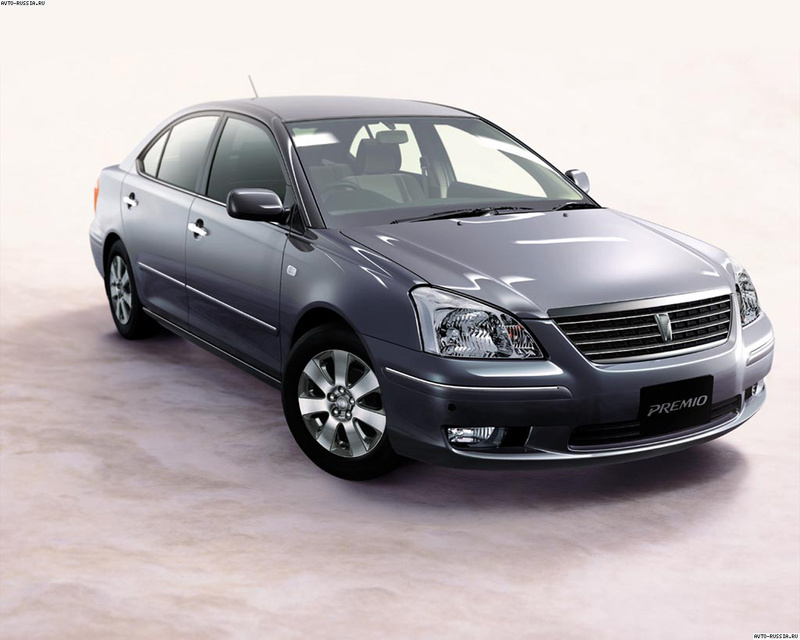 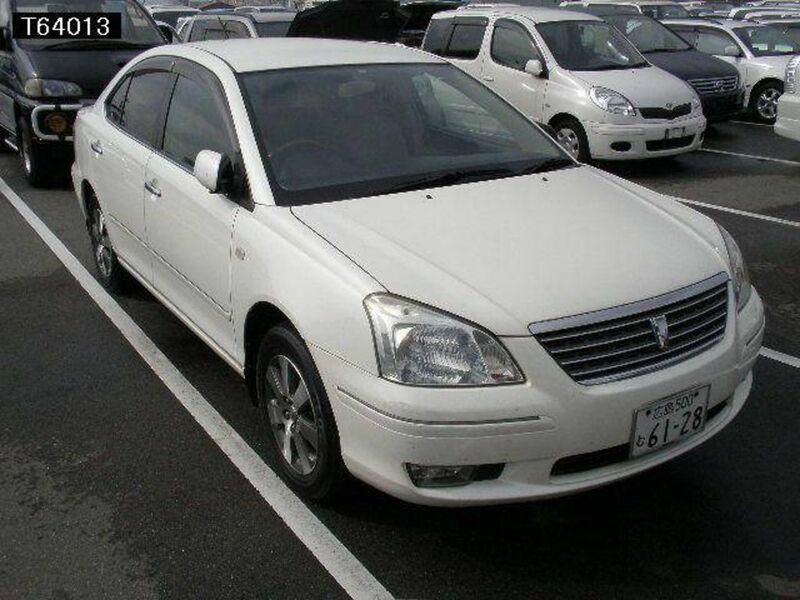 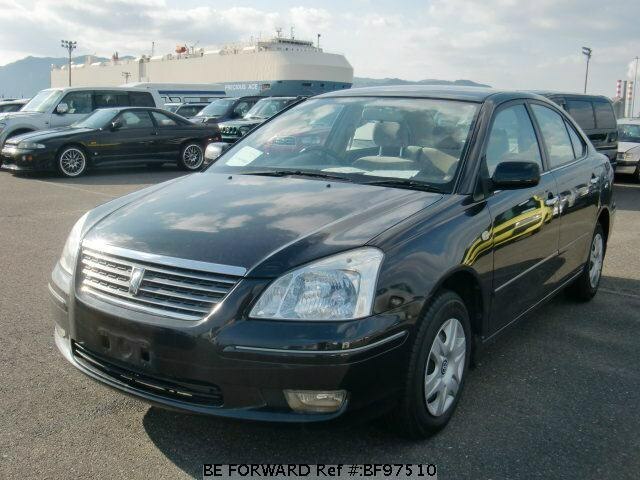 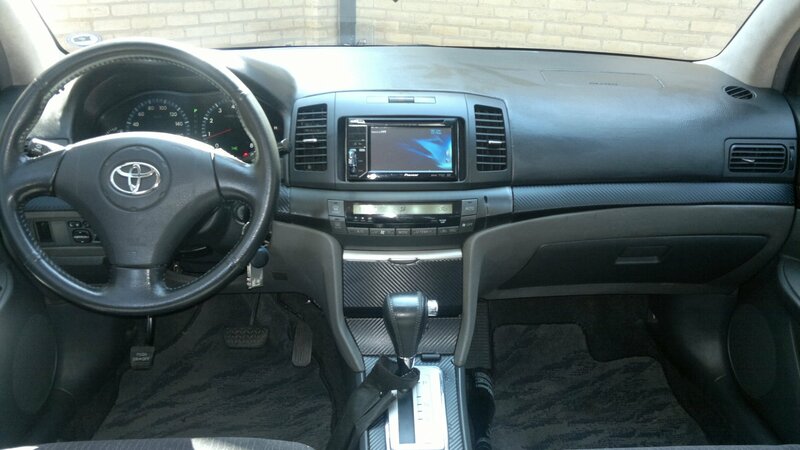 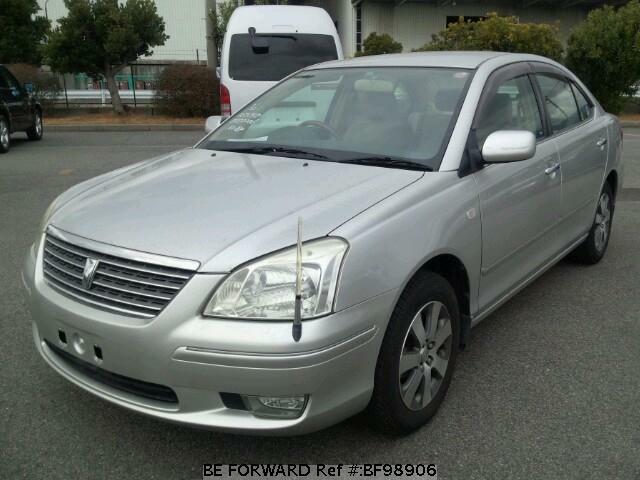 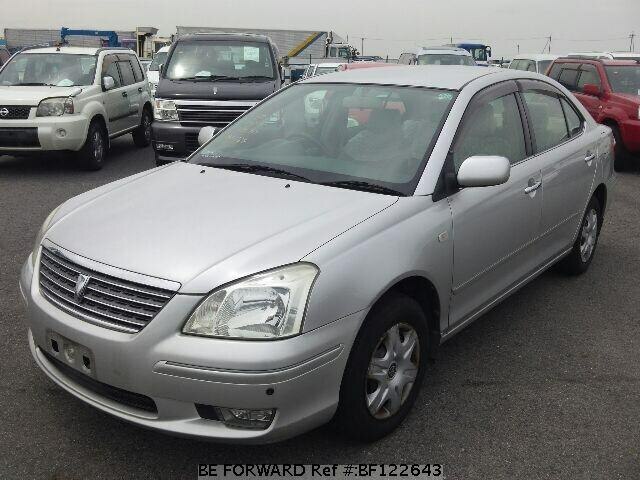 2002 Toyota Premio NZT240 ★★F★★Very clean interior!